Chef Raymond Blanc, OBE and Legion d’honneur, is probably the most celebrated chef in Great Britain. He discusses why sustainability is at the core of his business. 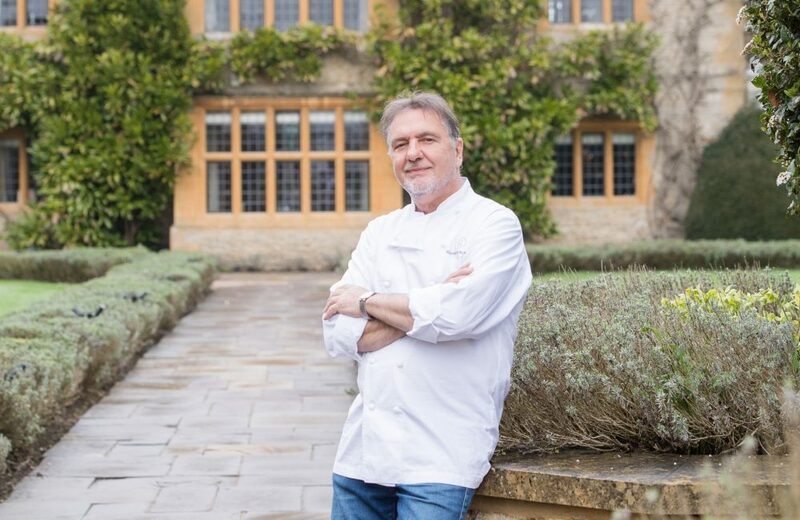 Chef Raymond Blanc, OBE, may describe his character as “150% French”, but it’s in the UK that his culinary vision has been most widely realised. His Brasserie Blanc group – specialising in homely French cuisine – is a mainstay of affluent towns throughout the country, with a further six locations in the capital. His two Michelin star Oxfordshire restaurant and hotel, Le Manoir Aux Quat’Saisons, is one of Britain’s most highly regarded. To the Great British public he’s often viewed as the face of French cooking, thanks in no small part to his frequent television appearances and a dozen successful books, based on his straightforward philosophy. It’s from this undoubtedly privileged position that Blanc champions one of the industry’s most increasingly relevant issues, sustainability. There’s little doubt that consumer’s attitudes are, broadly speaking, one of the primary drivers of industry change, but more sweeping shifts in eating habits – such as a preference for health-conscious options - are also having an impact on sustainability at large. For Blanc, the rise of vegetarianism and veganism, for example, is not simply a passing trend but an example of a long-term transformation in how we think about food and what we choose to eat. “Veganism is not a trend, but an important change based on knowledge and awareness that we - as chefs, consumers, home-cooks or restaurateurs - must embrace. It will define future agriculture and contributes to a better environment. It is also a wonderful opportunity for chefs and home-cooks to become more creative.